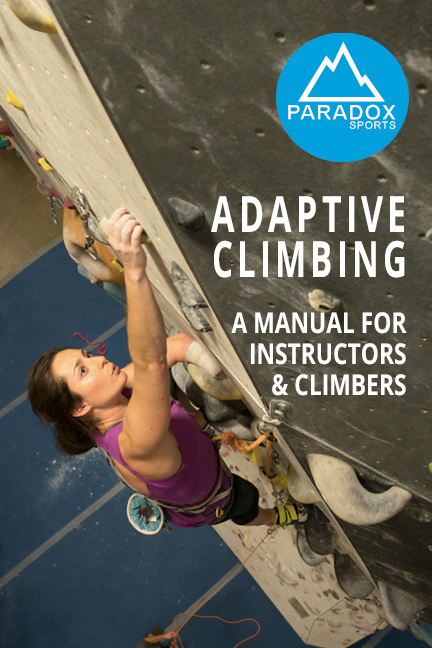 With help from the entire adaptive climbing community, Paradox Sports has created the first-ever Adaptive Climbing Manual. 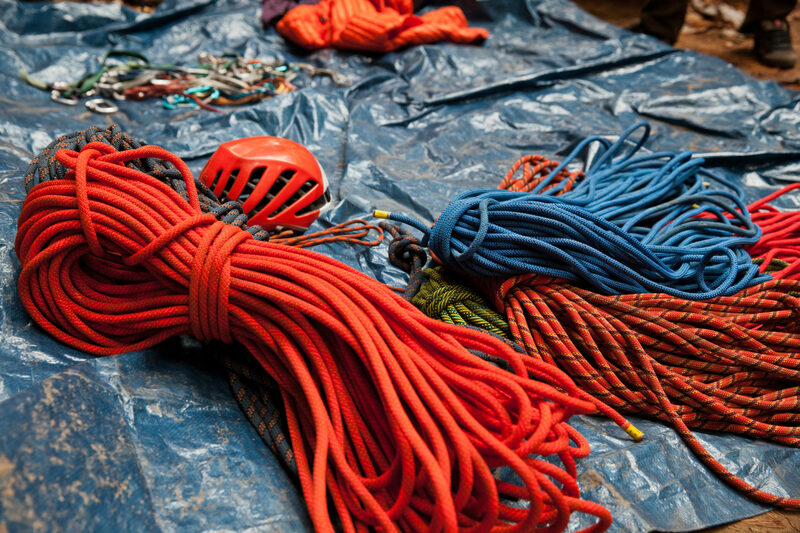 Find information on systems, equipment, and methods for a variety of physical disabilities, suited for climbers, guides, schools, gyms, and beyond. 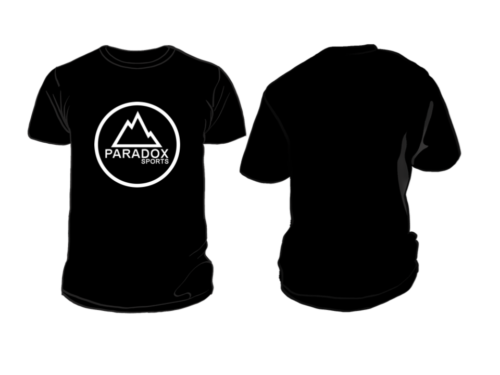 If you'd like to do a bulk order, please contact info@paradoxsports.org.